This course stays on the trails from the CASO to Pinafore Park and back again! New course this year. 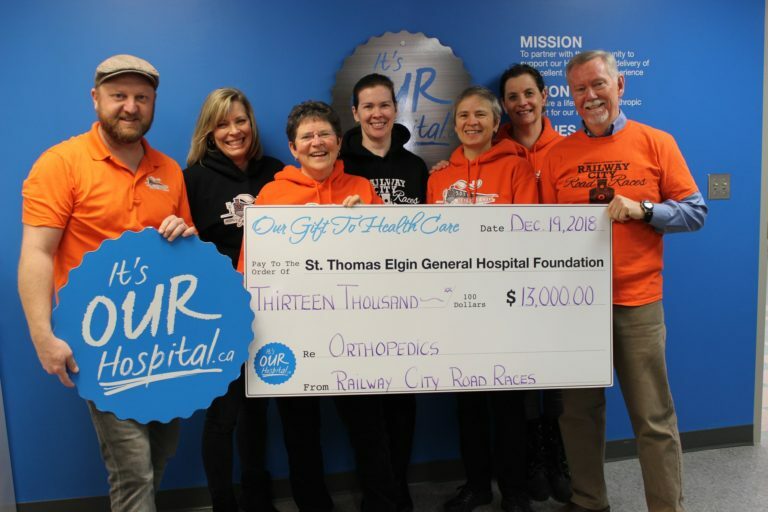 Starts and ends at the CASO and runs St. Thomas and Elgin County trails and roads. All participants will receive a medal! Public School and High School students can run for 10.00. There is NO Tech Shirt included in this price.